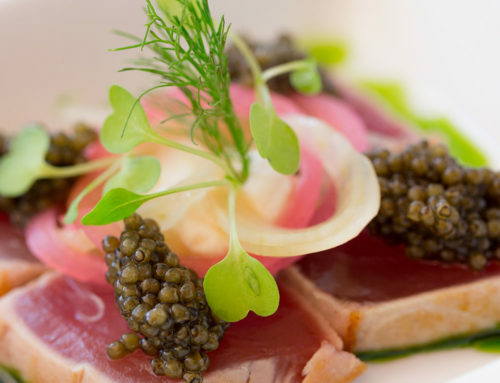 Caviar is as rich with history as it is with taste. 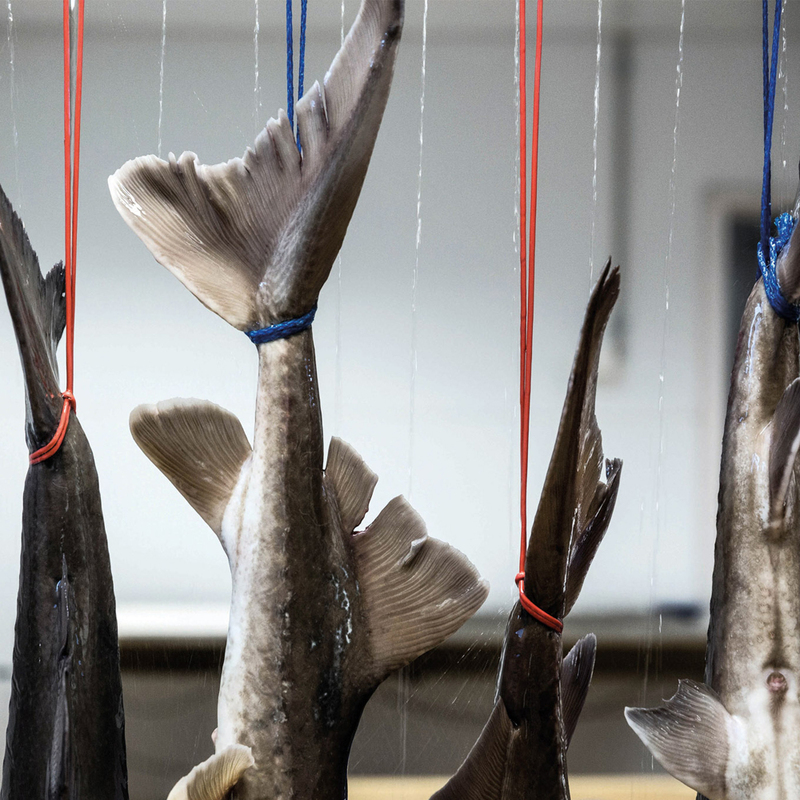 IKRA, the Russian translation for Caviar, once used to serve emperors and czars, is now available to us all. 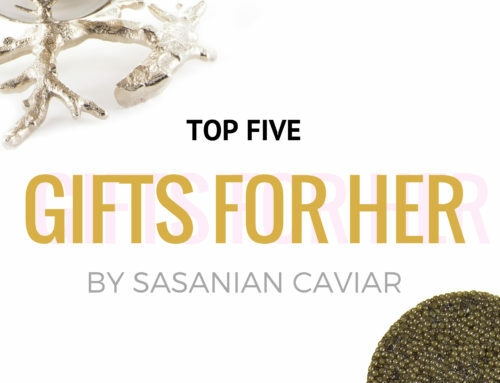 Back in the day popular Caviars such as Beluga, Osetra and Sevruga, were once only made available to royalties. Salmon Roe was also incredibly popular in Russia in the days of yore. 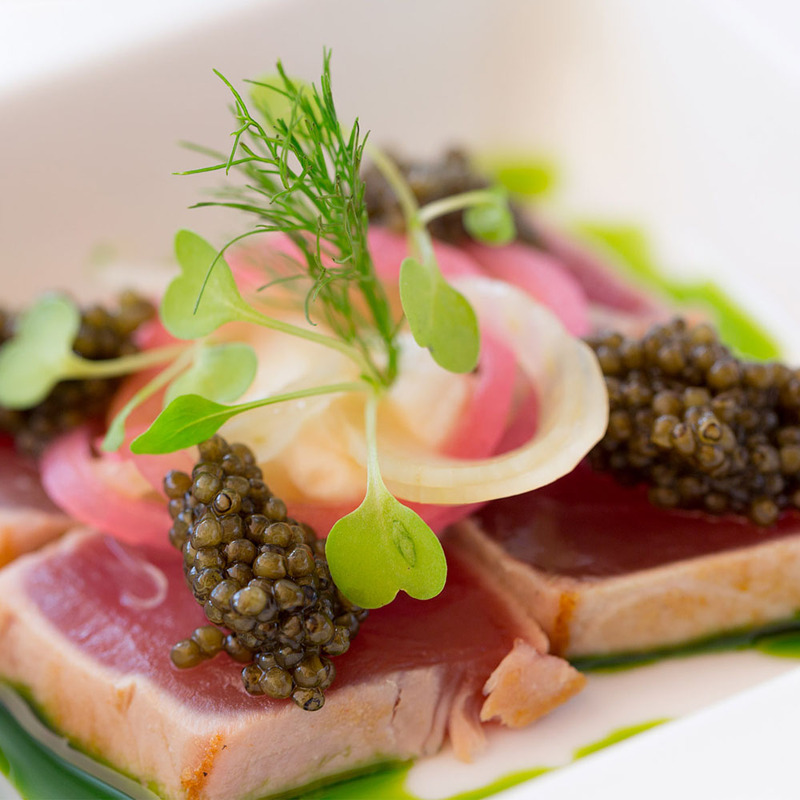 Now, however, our Sasanian Caviar allows you to immerse in the taste of luxury with its fresh sustainable alternatives. 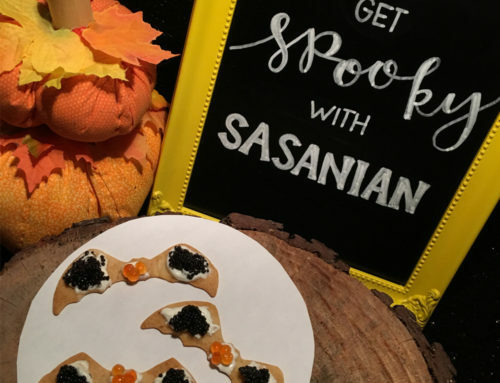 At Sasanian we offer farm raised Caviar from the rich Caspian Sea such as our Sasanian River Beluga Caviar as an alternative to Beluga, Sasanian Russian Osetra, and Sasanian Siberian Osetra as an alternative to Sevruga. 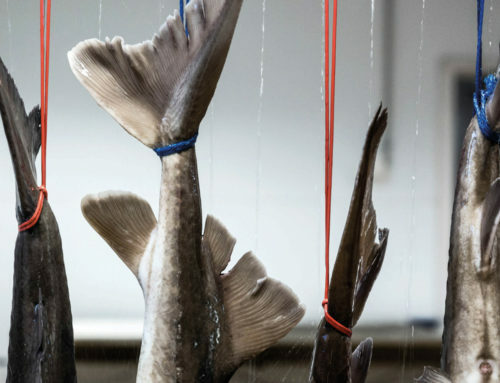 We offer only the best quality Sasanian Alaskan Salmon (Tsaritsa), Sasanian American Black Bowfin, and more. 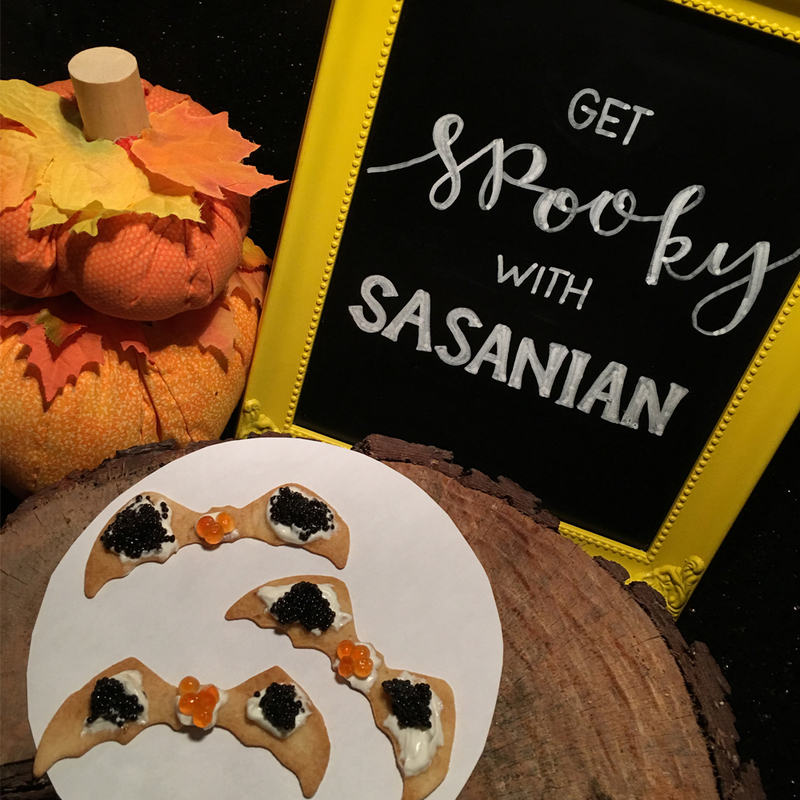 Sasanian Caviar preserves tradition and taste while simultaneously making it affordable to everyone. 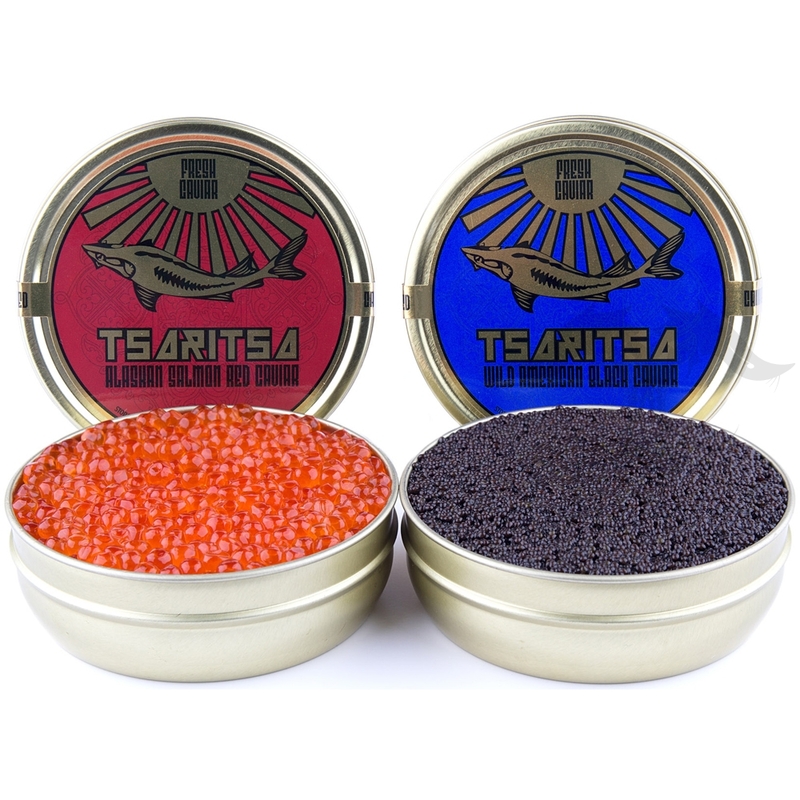 Our delectable Caviars are consistent in quality and offered year round at a fraction of the cost of wild Caviar. Every last one of the Caviars in our fine selection are considered Malossol. 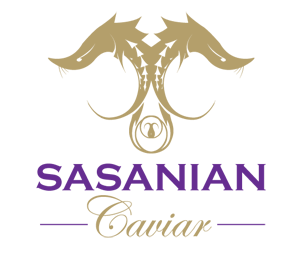 This means that they contain less than 5% salt, so that the true Caviar flavor is not deterred by unnecessary preservatives. Not to mention, every single jar or tin is carefully packed with finesse and love – as though fit to serve royalty— while adhering to the processing protocol. 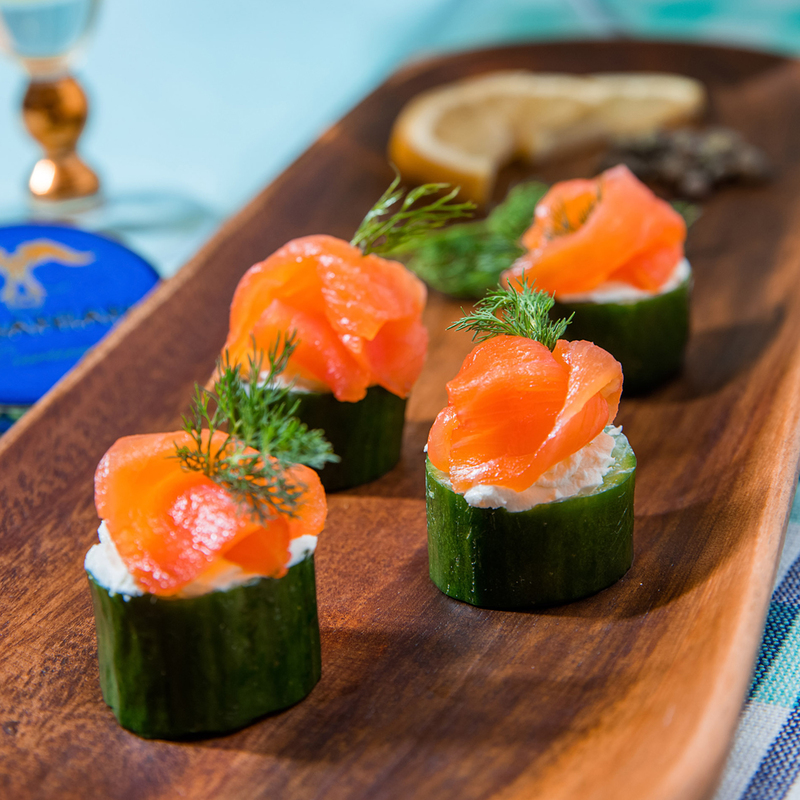 Our Caviar is packed with plenty of ice packs in a thermosecure box, to keep it cold and fresh for up to 48 hours, then delivered overnight right to your doorstep! 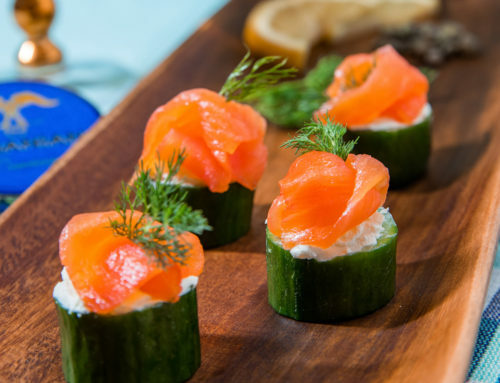 Whether planning a big event, a small get together with loved ones, or a little R&R by yourself, indulge in the taste of luxury with our fine and fresh Caviar and Roes and bring out the Emperor or Empress within you.